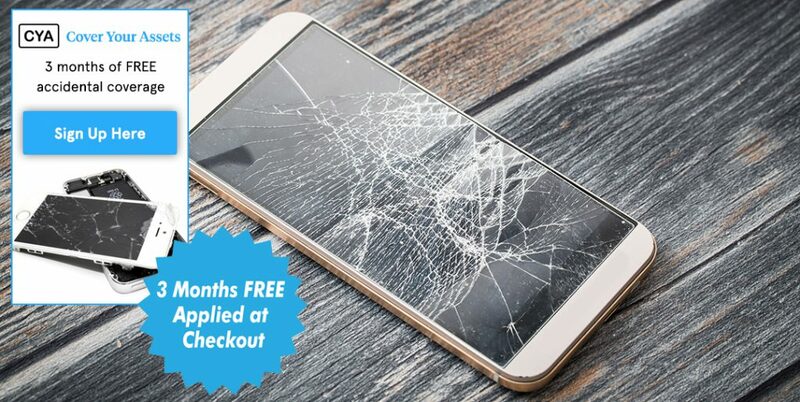 Smartphone Warranty Protection Plan - 3 Months FREE! So, you’re interested in an extended warranty for your smartphone? You’re one of those folks who know their smartphone can putter out and die at any moment. Or maybe you’re a parent whose teenager has gone through five iPhone screens with their last phone, and you are looking, no, praying for something different. Well lucky for you, you found yourself on our smartphone protection page, and CPS can cover your smartphone with an extended warranty. Our warranties cover not only hardware failure, but also accidental damage. Dropped your phone while rushing out the door and cracked the screen? That’s covered. Spilled coffee on your Android at work? That’s covered too! Our smartphone coverage can be purchased for a low monthly fee, or alternatively, you can buy one or two years of coverage up front. The contract starts the date you’ve purchased your product with coverage starting on day 31, when most stores return period ends. 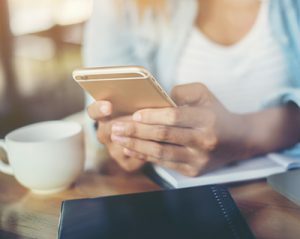 This way, as soon as your store is not able to replace your phone, you can send it to us for a quick fix.There are a few things this plan does not cover. This plan does not cover intentional damage, drops over six feet, full submersion underwater, and lost or stolen products. It also requires a small deductible when you file a claim. So what are you waiting for! Purchase our smartphone coverage, and get covered today! CPS has 2 convenient options. You may bring your smartphone to a local repair shop or ship your device to CPS for service. Option 1: Bring your phone to a local Smartphone repair shop or Apple retail store and submit your estimate to CPS for approval and reimbursement. Option 2: If you prefer to ship your device to CPS for coverage, we will provide you with instructions. Once received, we will repair your smartphone and ship it back to you.